I am a huge fan of skincare items and try to go natural as often as I can. Over the past years I’ve seen the natural beauty industry expand and seriously step up their game, putting out amazing products with great formulas, beautiful textures and wonderful fragrances giving high end traditional beauty brands a run for their money. Here are a few of my current favourite natural brands and a few items worth checking out. Meet you new best friend! 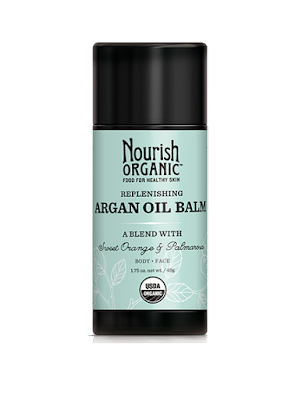 You can moisturize your hands on the go with this versatile, handy balm. I use it on my cuticles, lips, hands, elbows or whatever area needs some TLC. The balm is so easy to apply on the go without getting your hands oily, the formula melts into the skin and does a fantastic job at moisturizing. 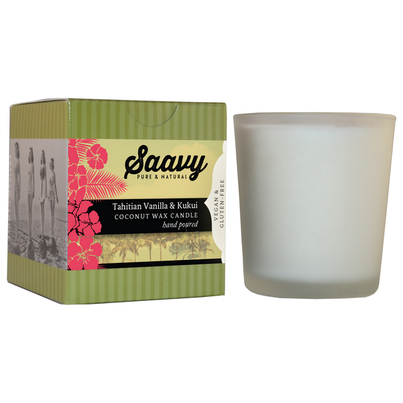 Saavy Naturals is a new brand that puts out some exquisite products including these beautiful coconut wax candles. These scrubs not only smell amazing but are made with food grade ingredients that will gently exfoliate your skin, leaving it so smooth. I also recommend you check out their soaps and body lotions. The Kukui Vanilla range is to die for. This Quebec company has some luxurious, all natural skincare items that are simple yet effective. I adore the floral water and use her serum day and night to moisturize my skin. This balm is my go to for everything. This balm is my desert island item. I cannot be without it. I discovered it many years ago and I lost count on how many times I repurchased it. Packed with emu oil, comfrey, lavender, propolis and other great ingredients this balm moisturizes and repairs skin like nothing else. Hang nails, dry cuticles, rough elbows, parched lips, rashes, burns, eczema, psoriasis… this balm is a miracle worker due to the many incredible ingredients and their benefits. It lasts forever, it’s super affordable and it has a million uses. 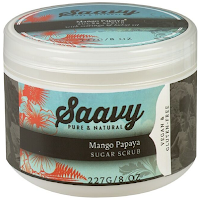 This is not the first time I rave about this exfoliant on my blog and that’s because every time I use it not only am I left with soft yet moisturized skin but I find the smell of it so uplifting. 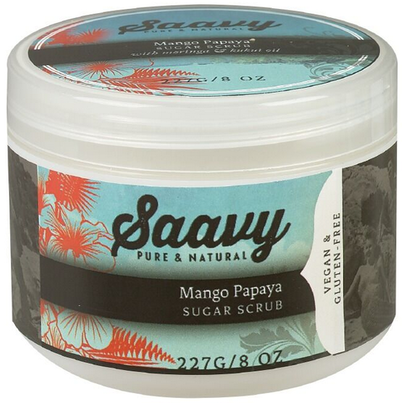 This exfoliant is great for those of you with dry or sensitive skin or if you want a gentle scrub that isn’t harsh and won’t leave your skin parched. 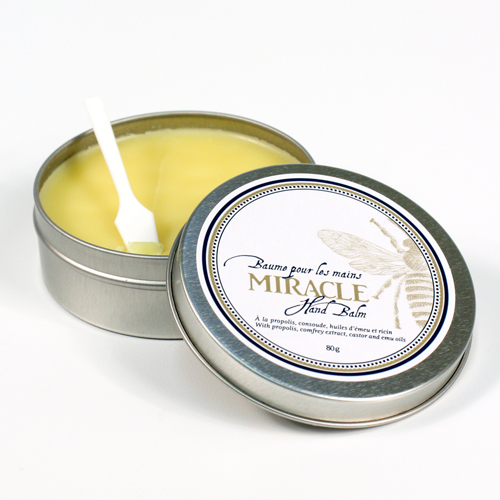 This Quebec based company puts out some great, gentle, natural hair care items. Their shampoo is gentle yet effective and I love using it to wash away my post workout hair as I find this product leaves my hair clean but doesn’t over strip it. I also love using it as a brush cleanser. Good stuff. 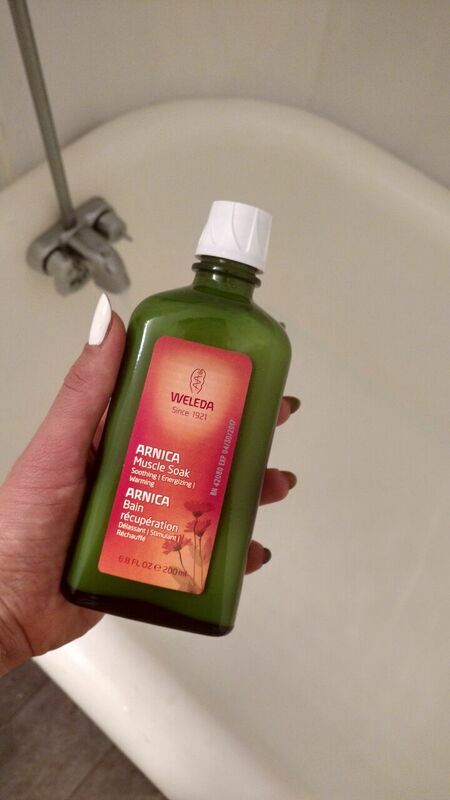 When I need a little more cleansing power I often turn to this natural brand (also Canadian) of shampoos and deep conditioners to get my hair squeaky clean yet soft and moisturized. This is one of my favourite facial oils that features one of my all time favourite superfoods: seabuckthorn. This berry is rich in vitamin and essential fatty acids that helps nourish and hydrate the skin. Their Face and Body Bar is pretty cool too. I told you I like sea buckthorn. This Quebec company does some fantastic products based on the same superfood and this mask has been my favourite to help nourish and hydrate my skin overnight or after a more intense clay mask treatment. If you’re like me and suffer from achy muscles post workouts this stuff is the answer to your prayers. I dump two cap fulls of this stuff and some epsom salt in a bath and soak the pain away.